When you need oil delivery to your Niskayuna, NY home, you can count on Family Danz for reliable, dependable service. We work to provide our customers with the best home heating oil products available. Customer satisfaction is our top priority – it’s our goal to make you happy, and we’re not satisfied unless you are. At Family Danz, we sell only premium grade home heating oil at the lowest possible price to our customers in the Niskayuna, NY area. For the best oil delivery service in Niskayuna, NY, trust Family Danz. At Family Danz, we believe in treating our customers like we'd treat our family. Your best interests are always top-of-mind, and your absolute comfort is our goal. Our promise to you is that you'll be completely satisfied after purchasing our premium fuels. Family Danz also offers automatic delivery to our Niskayuna, NY customers at no extra charge. And, you can select discounted budget and prepayment plans with automatic oil delivery service, so you'll save money and you won't have to worry about running out of fuel. 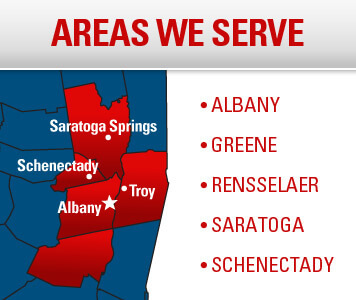 Simply give us a call at (518) 427-8685 to schedule your next home heating oil delivery and to ask about our convenient payment options.